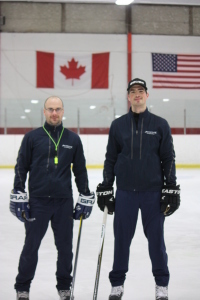 16 Years On-Ice Instructing Experience with players of all ages/levels including NHL. 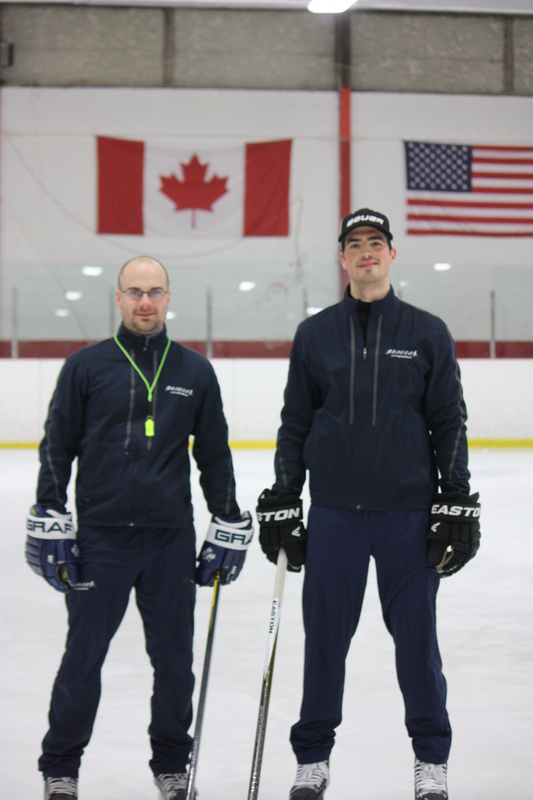 4 Years On-Ice Instructing Experience with players of all ages/levels including NHL. What Are You Waiting For? Take Your Game To The Next Level Now! S.P.E.E.D. 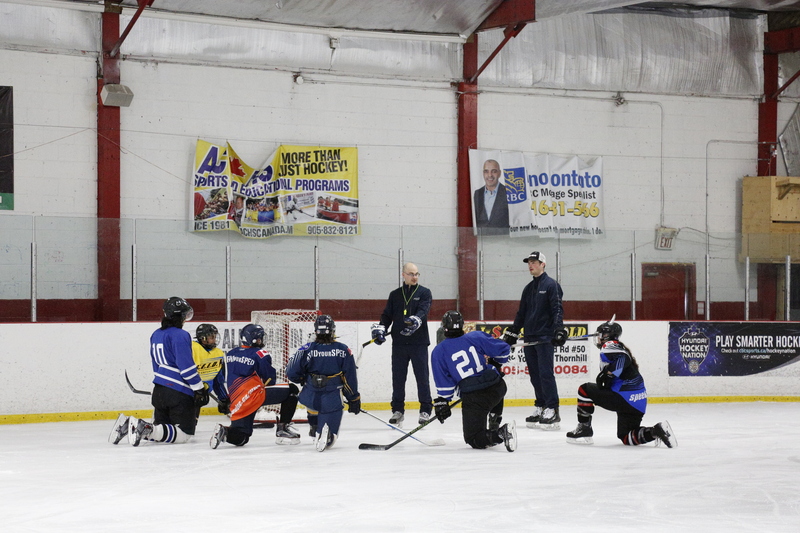 Hockey Development is committed to helping all athletes achieve their goals through training of the mind, body and spirit. Our mission is to teach and train athletes young and old so they can be great physical movers not only for sport, but for life.